Anirudh and Aryan beat, in the ITF F18 Futures in Egypt, beat Stefano Baldoni and Jayesh Pungliya 6-1, 6-3. 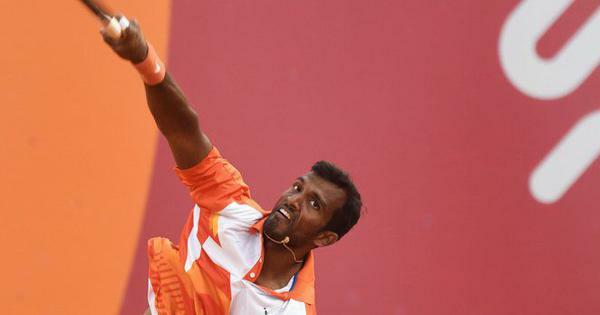 Vijay Sundar Prashanth and partner Vishnu Vardhan’s run in the Shanghai Challenger came to an end on Friday. They lost to the second seeded Chinese duo Gong Maoxin and Zhang Ze. The Indian pair, seeded fourth, had advanced to the semi-finals with a 6-3, 6-4 win over Schnur Brayden and Filip Peliwo. 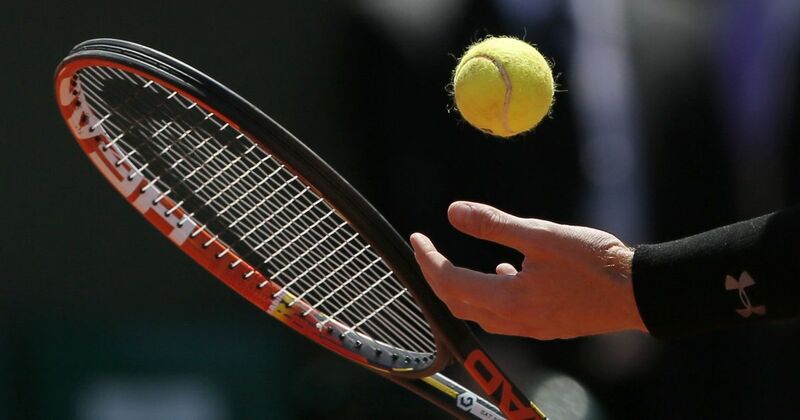 At the ITF F18 Futures in Egypt, the top seeded Indian pair Anirudh Chandrasekar and Aryan Goveas entered the men’s doubles semi-finals with a 6-1, 6-3 win over Stefano Baldoni and Jayesh Pungliya. Two more Indian pairs – Tarun Anirudh Chilakalapudi and Vignesh Peranamallur, Tejas Chaukulkar and Vasisht Cheruku – lost in the quarters. Anirudh and Vignesh went down 0-6, 3-6 to Ali Dawani and Adam Moundir. And, Tejas and Vasisht lost 4-6, 2-6 to Alexander Erler and Markos Kalovelonis. At the ITF USD 15K Futures in Monastir, Tunisia, Bhuvana Kalva lost her second round match to second Andria Lazaro 1-6, 1-6.